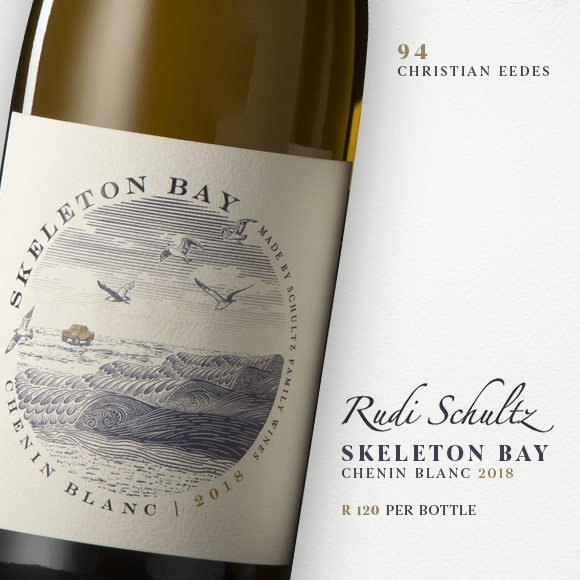 We wholeheartedly agree with Christian Eedes’ 94-point score for the 2018 Rudi Schultz Skeleton Bay Chenin Blanc. It is indeed ‘beguiling’. 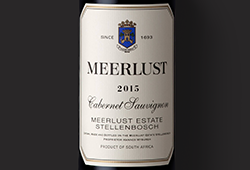 Last week, we tried a bottle and were taken with its complexity, verve and grown-up nature. It offers loads of intrigue at this astounding price. Schultz Family Wines is the ‘own label’ of Rudi Schultz, the winemaker at Thelema in Stellenbosch since 2000. 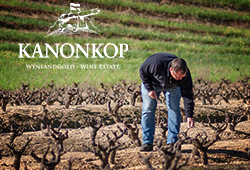 This release is from 2 parcels – a 43-year-old vineyard in Somerset West and a 58-year-old vineyard in Paarl. Whole bunch pressed, naturally fermented and raised in older oak, it is a fine wine offering complex and refreshing drinking. 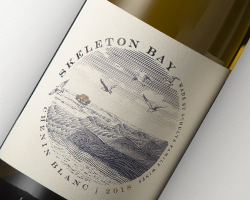 It impresses with notes of dried pineapple, sea breeze and fresh pear on the nose leading to a textured, mineral palate that is full, saline and wonderfully dry. 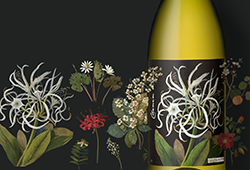 It will age gracefully for a couple of years but why wait – stock up and try some soonest. We promise you’ll want some more.